Everything made of matter undergoes three stages of existence: it is created, it remains for some time and it is destroyed. 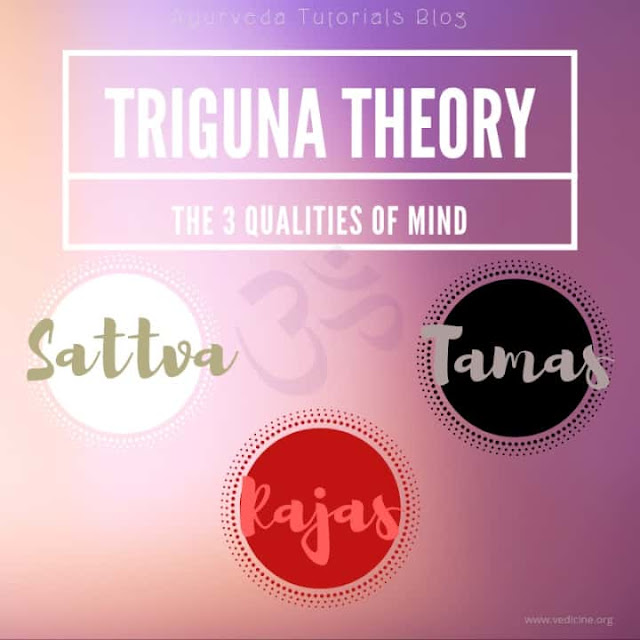 These three phases correspond to the three Gunas– cosmic qualities or modes of material nature. Passion (Rajas) creates, goodness (Sattva) sustains and ignorance (Tamas) destroys.